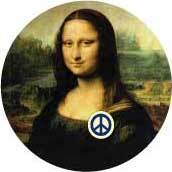 Enjoy Top Pun's cool peace symbols coffee mugs this day and every day! Buy cool peace symbol coffee mugs today! Buy your favorite Peace Symbols Coffee Mugs today! Top Pun is your best source for serious, funny, and seriously funny Peace Symbols Coffee Mugs.